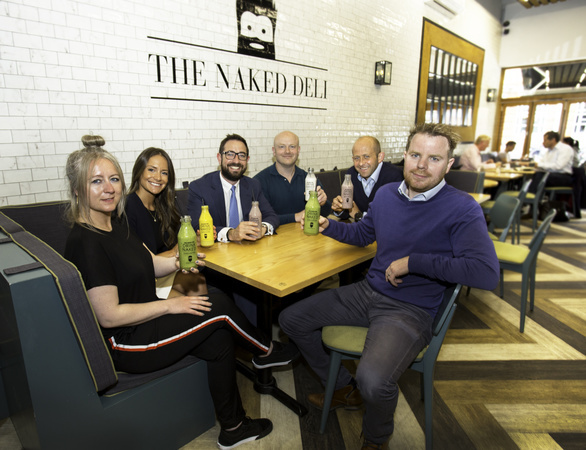 Foresight Group, a leading independent infrastructure and private equity investment manager, has invested several million pounds of growth capital into The Naked Deli Limited, a popular Newcastle based clean-eating restaurant chain. Our corporate lawyers advised the Naked Deli management team on the multi-million pound investment, which will be used to bolster systems and infrastructure, and continue the rollout of additional sites around the UK. North East based Tait Walker Corporate Finance introduced The Naked Deli to Foresight. As part of Foresight’s investment, The Naked Deli will boost its team with the appointment of John Upton as Chairman. Mr Upton, who was recently managing director of LEON and previously a member of the senior team at McDonald’s UK, adds significant sector and roll-out experience. Launched in 2014, The Naked Deli operates a number of sites in Newcastle, offering a health-conscious and clean-eating dining experience, with a tasty range of gluten and dairy-free, vegan and paleo dishes. The first site opened in Heaton, and, after a strong social media campaign, the site reached full capacity in the first week. The Naked Deli offers grab-and-go and dine-in options for its customers, across breakfast, lunch and dinner, to cater for a broad clientele who are interested in a healthy lifestyle and great tasting nutritional food. 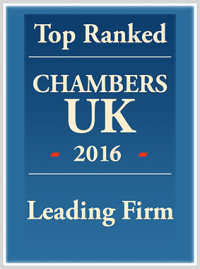 This compliments the current growing demand for high quality, healthy restaurants.